Bhishma Panchak Vrat is observed for five days in the Kartik month (October – November) and is associated with Bheeshma of Mahabharata, who is believed to have observed it first. Bhishma Panchak Vrat 2019 date is from November 8 to November 12. It is observed for five days starting from the Ekadasi during the Shukla Paksha or waxing phase of moon in Kartik month to Purnima or full moon day in Kartik month. 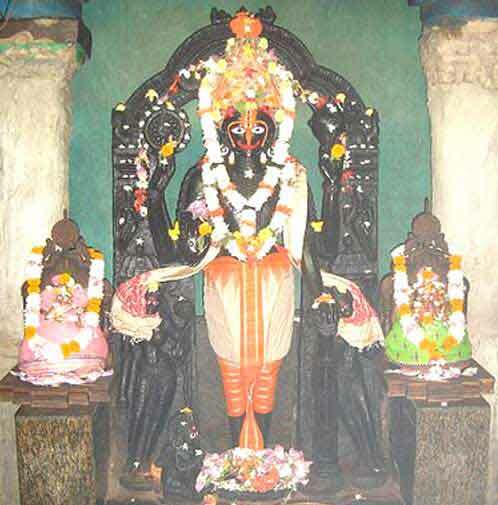 The vrata is dedicated to Srihari Vishnu. The importance of the Vrata was first narrated by Sri Krishna to Bhishma. It is performed for attaining Moksha and for redemption of sins. It is also believed that observing this Vrata will help in gaining good health. Some people observe it for the health of children. Legend has it that Bhishma observed the Vrata before leaving his physical body after the end of the Kurukshetra war in the Mahabharata. In some regions people also perform Bhishma Tarpan on the final day of the Vrat. A unique ritual during the Vrata is making offering in 5 numbers – five fruits, five flowers etc. The greatness of this Vrat is mentioned in Padma Purana. The information on rituals and offerings performed during the Vrat is found in Garuda Purana. How to observe Bhishma Panchak Vrat?